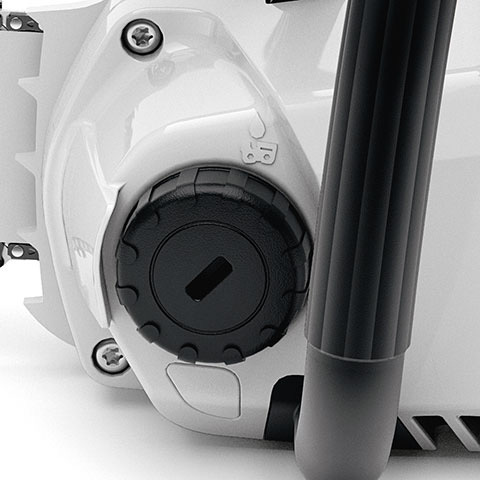 The soft black component on the rear control handle ensure a safe and secure grip in any situation. 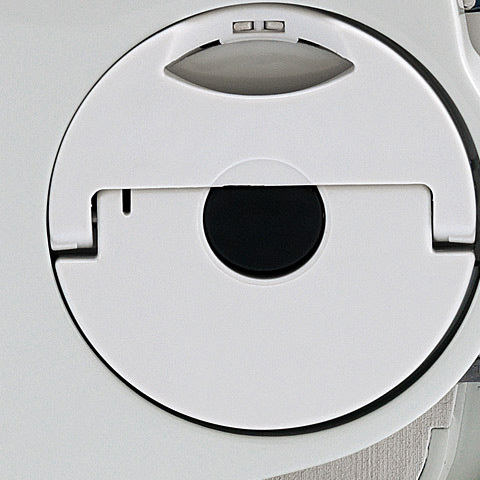 The control lever must be released using the lock button on the side. 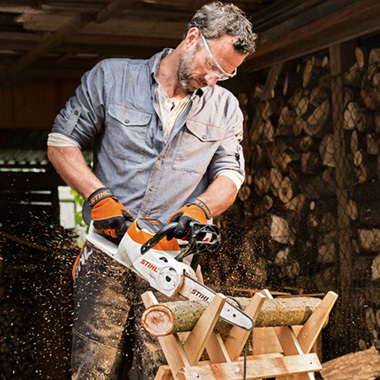 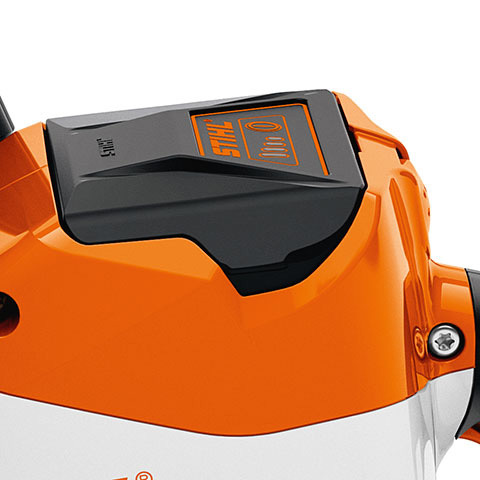 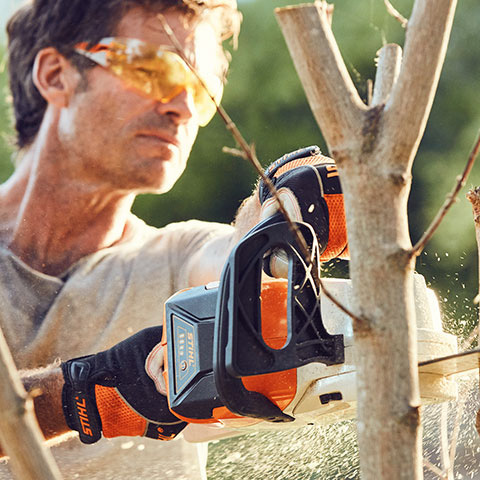 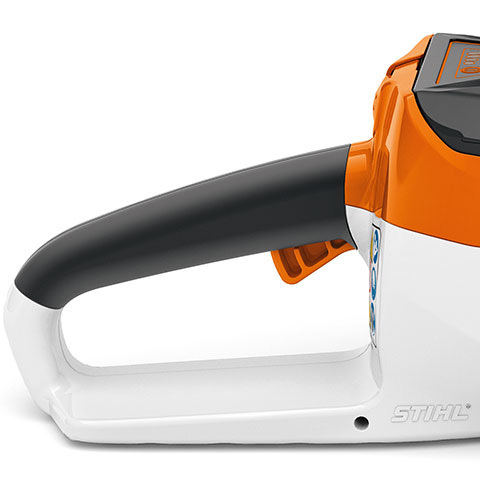 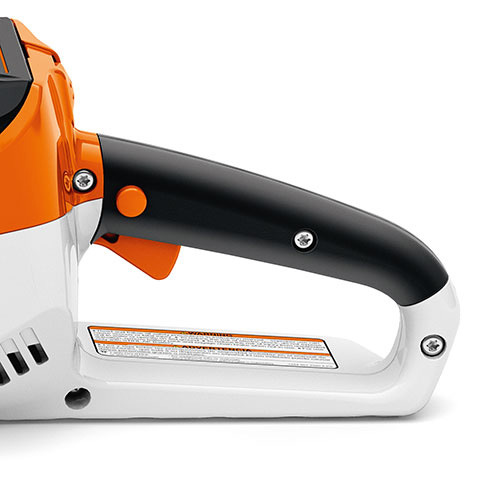 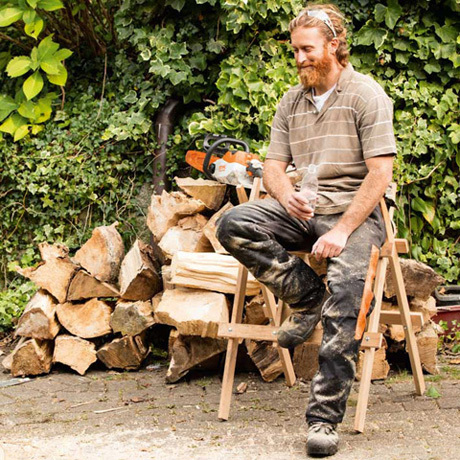 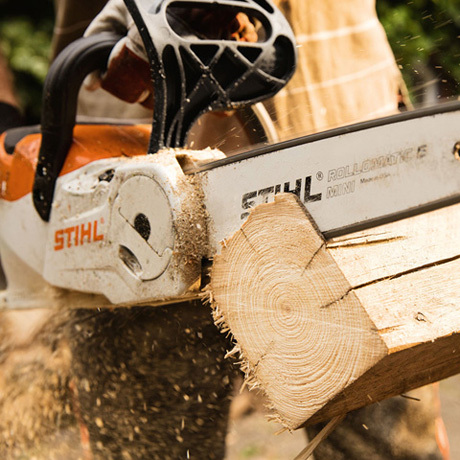 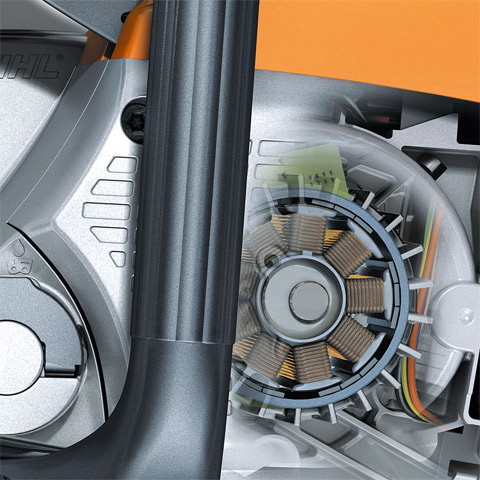 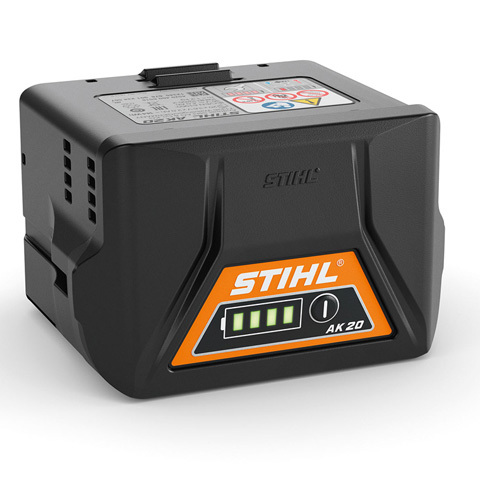 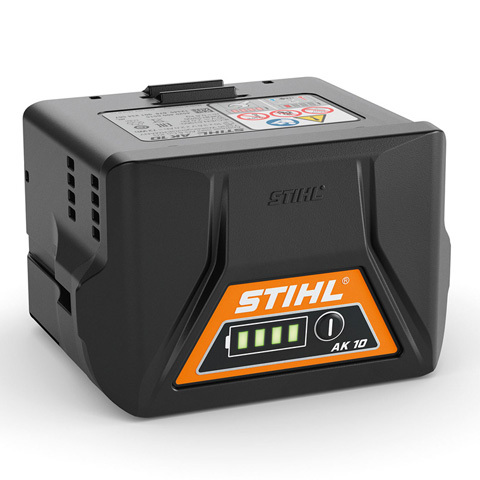 To cover the battery shaft of cordless tools in the STIHL COMPACT cordless power system range. 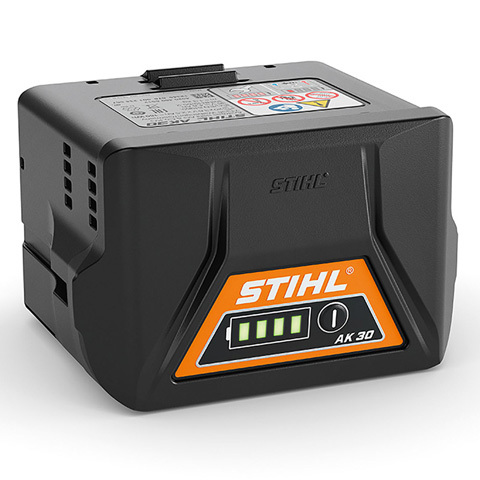 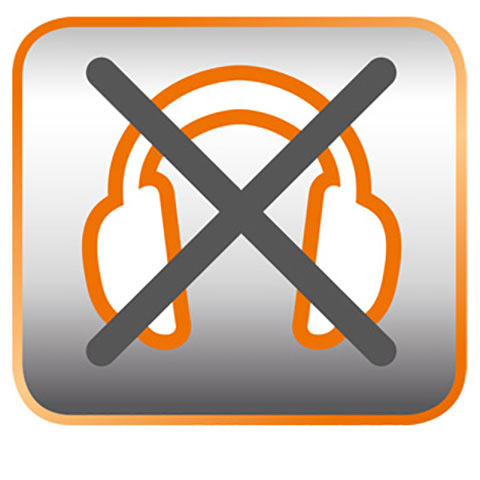 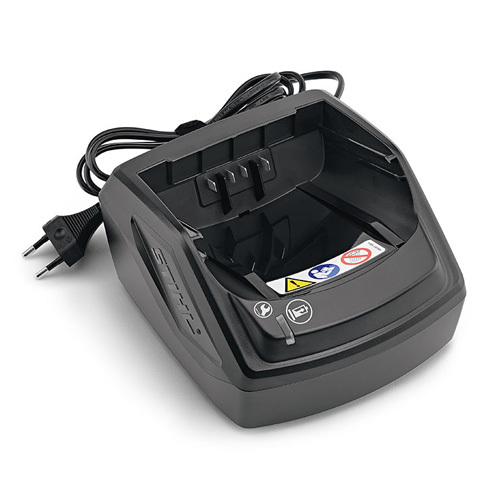 Protects against dust and dirt during longer periods of storage.